Fun summer home with a park-like 12,992 sf lot! This property features over 2,000 sf of living space on one level. 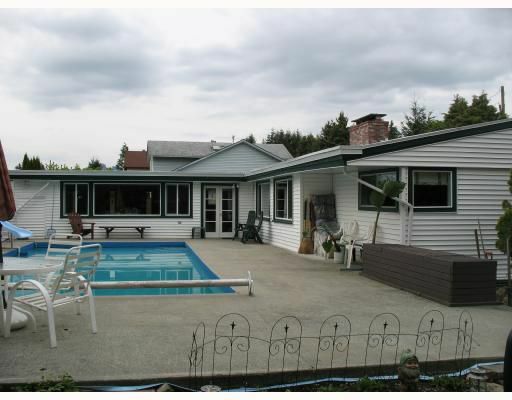 4 bedrooms, huge family room, private fenced yard, concrete inground pool, hot tub and more.